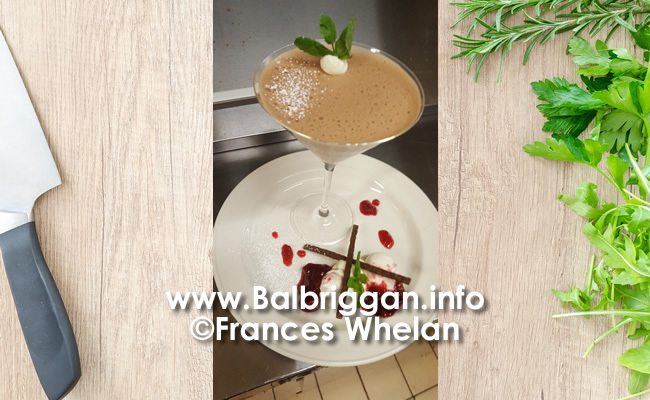 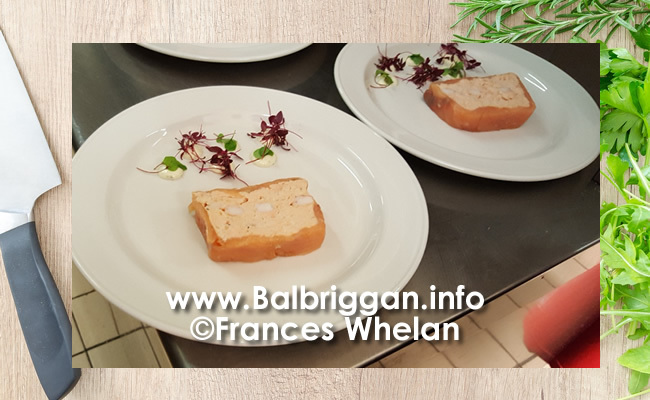 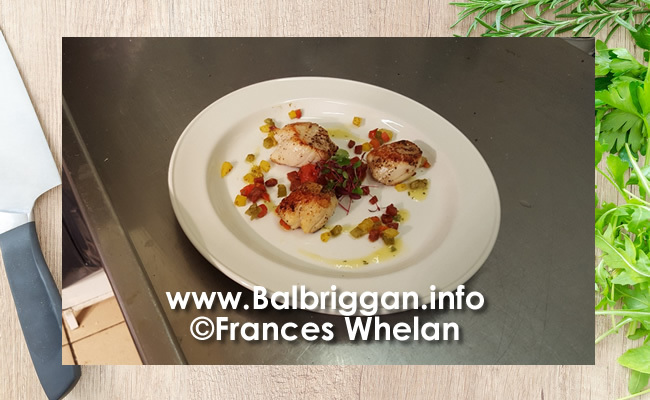 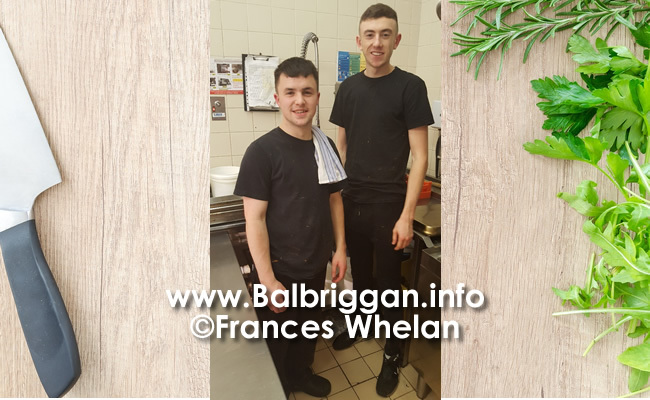 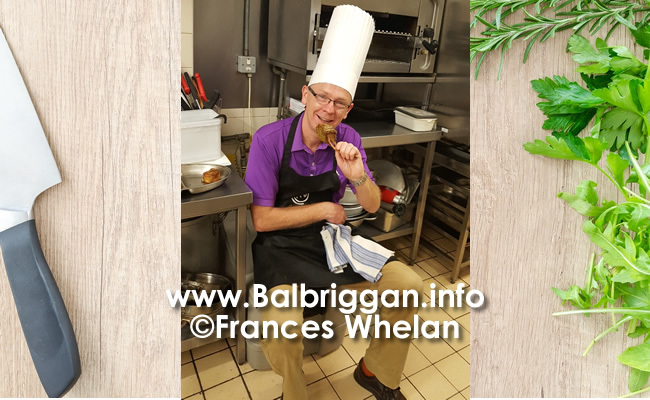 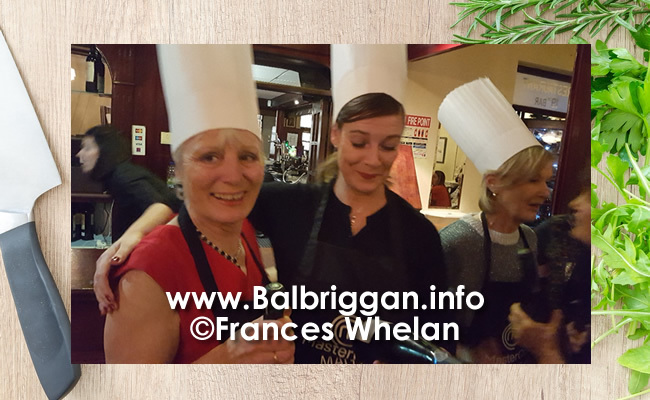 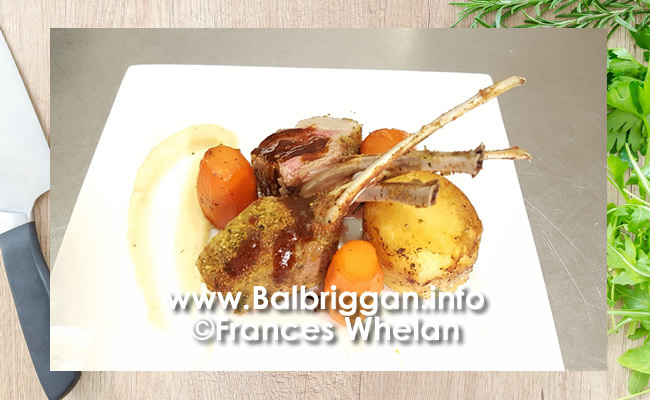 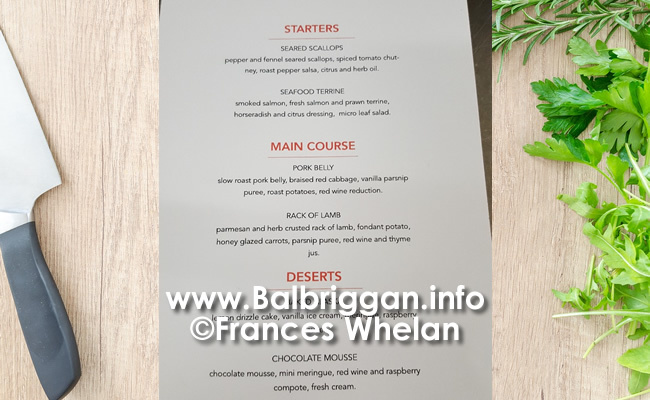 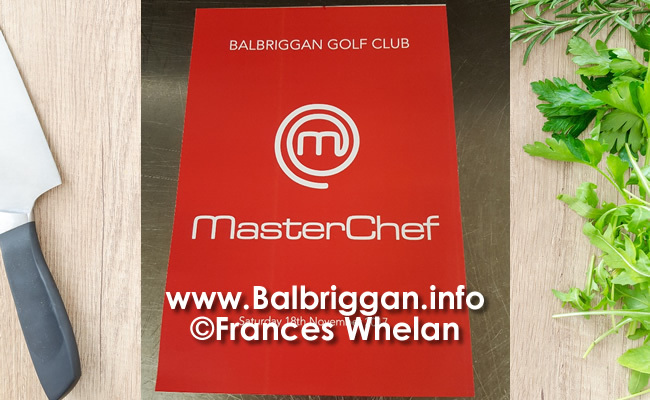 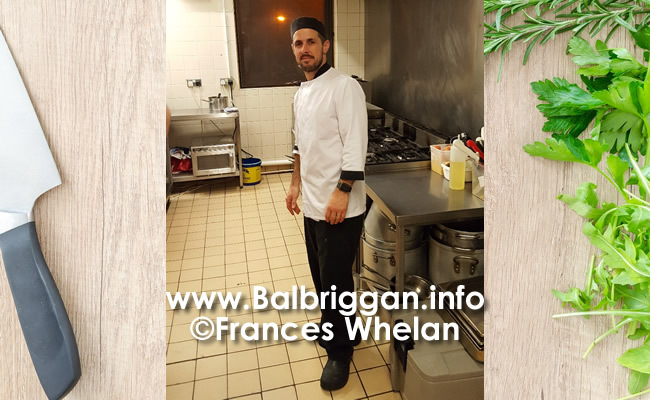 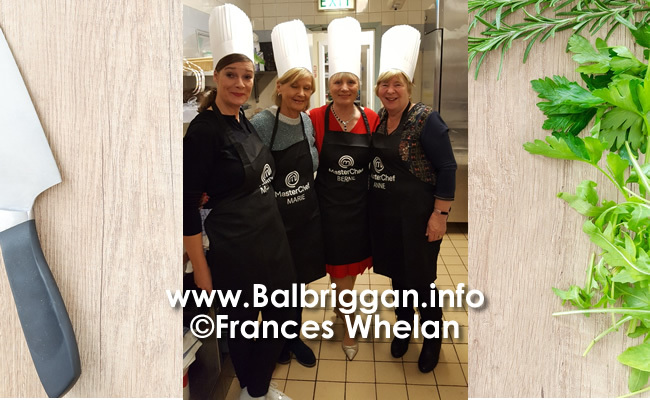 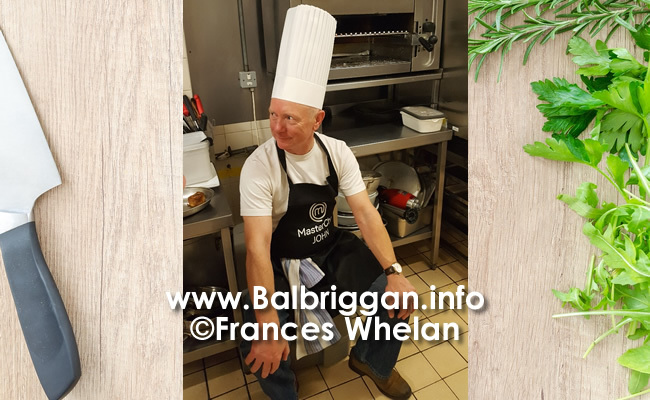 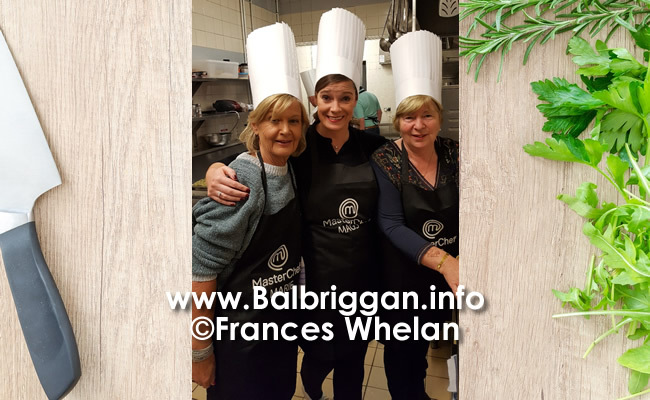 Balbriggan Golf Club held its first ever Master Chef Competition on Saturday 18th November. 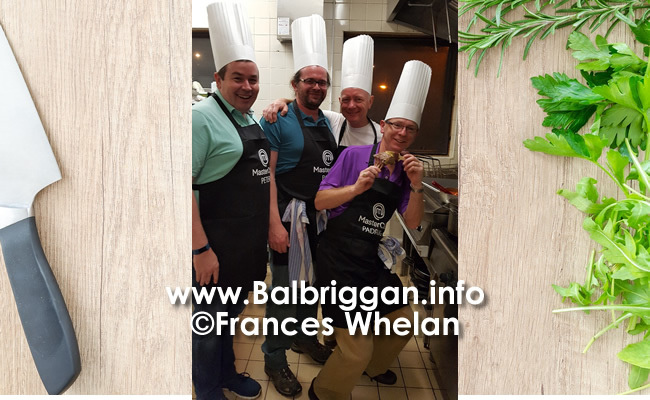 The two Captains Bernie Hunt & Peter Slevin managed to convince 6 Club members to become part of their Master Chef teams. 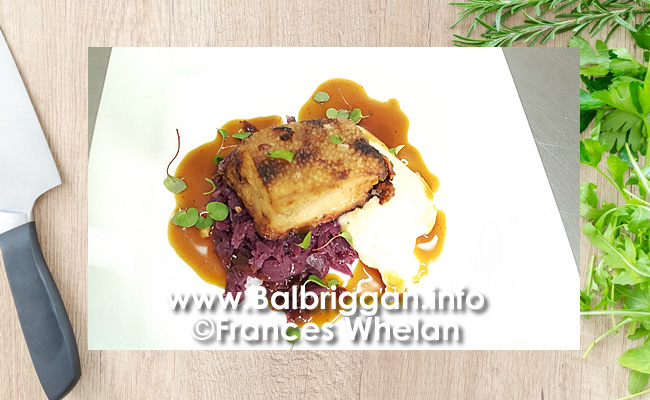 Club Caterer Karl Rogers tutored the 2 teams & helped them create 6 amazing dishes. 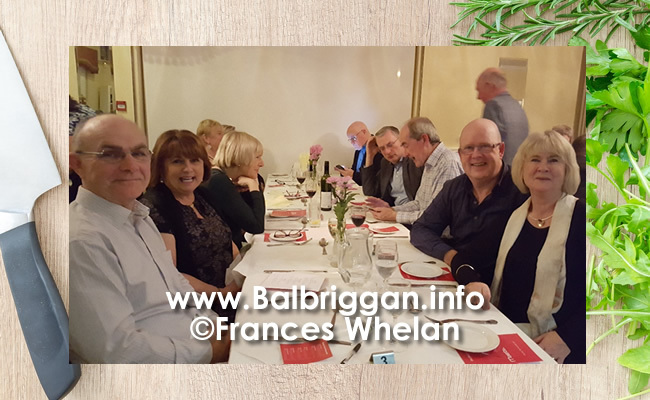 There was definitely something on the Menu to suit everyone’s taste buds. 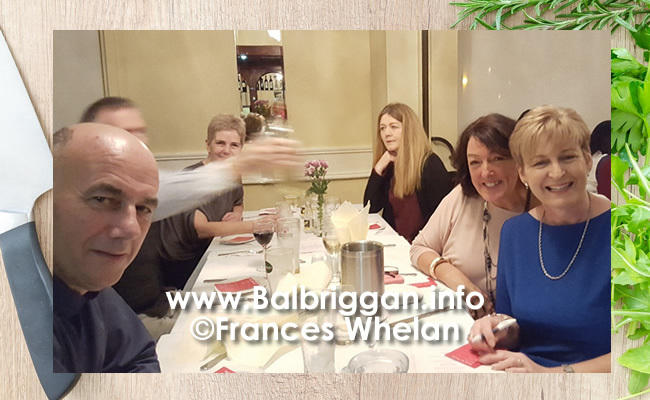 The really supportive diners had to make the very difficult decision in deciding who would take 1st place. 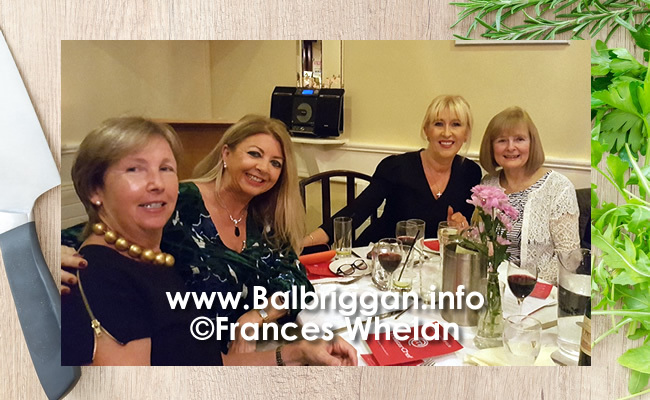 The final result was a win for the ladies team of Lady Captain Bernie , on Starters was Mags Kenny , on Main course was Maire Whyte, & Desert course was Ann McEvoy. 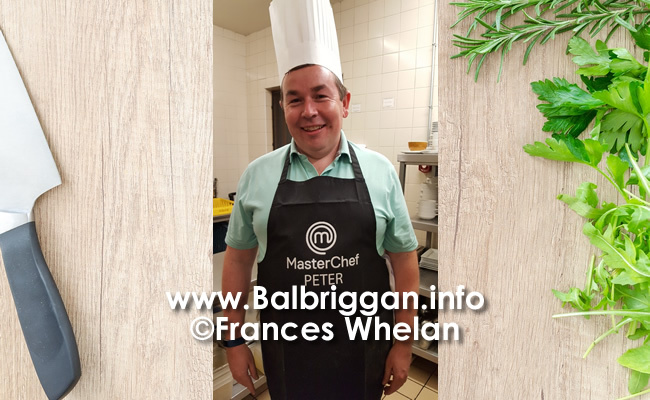 Well done to the runner-up Team of Captain Peter, on starter was John McConnell, main course was Padraig Masterson, & dessert course was Paul Redmond. 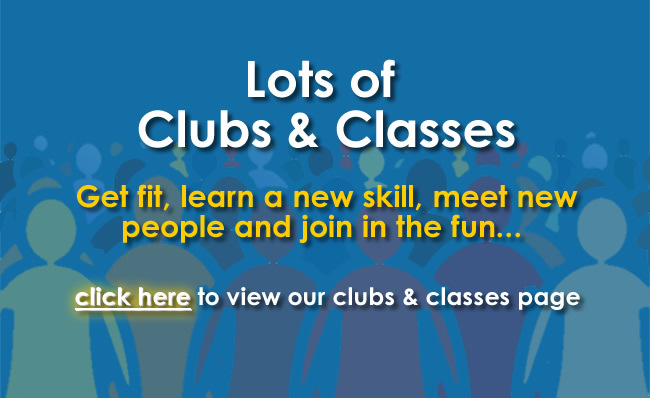 Many thanks to all our wonderful members for turning out in such huge numbers. 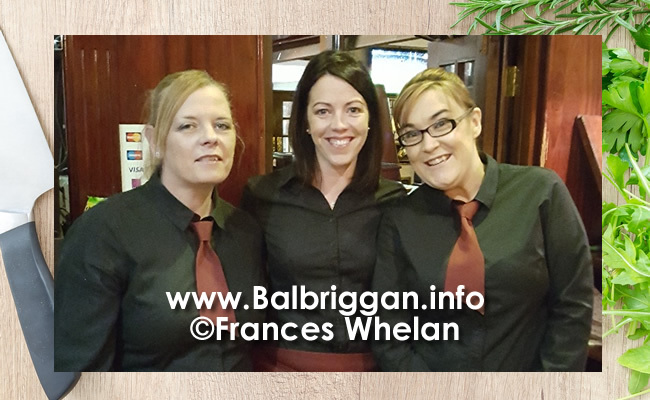 To Karl & all his staff for their help & encouragement in making the night such a fantastic success.